Ad campaign illustration for the Art Directors Club Berlin. 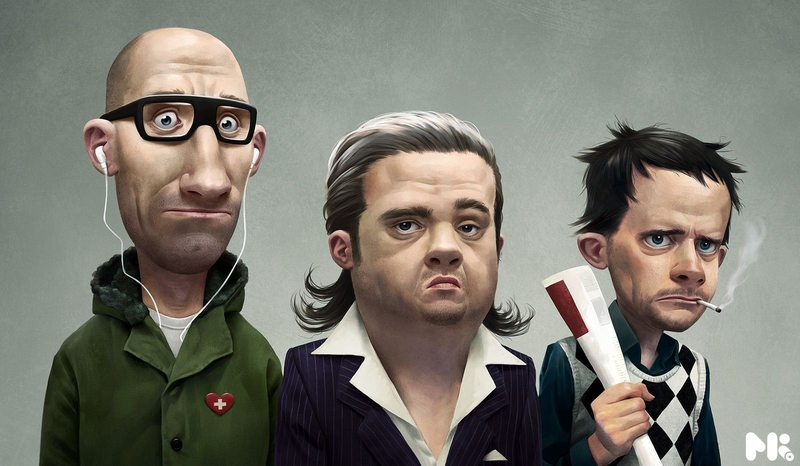 The task was to caricature the typical advertisers. (from left to right) Art Director, Creative Director, Copywriter. All done in Painter X.